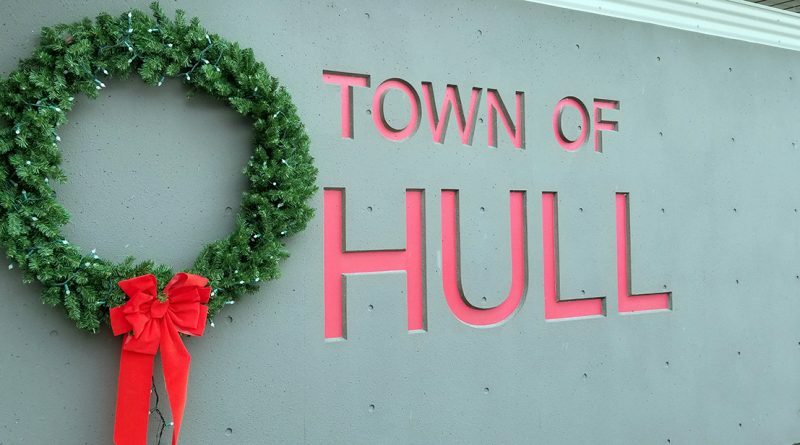 Parks commissioners in the Town of Hull will hold their monthly meeting on April 25. Topics for discussion include a review of spring 2019 park inspections in the town, along with status updates on park signage, trees, spring fertilizer, and equipment. The group will also discuss a 2019 urban forestry grant for the reestablishment of the Hull Park Tree program, as well as an update on adult fitness equipment installation and a review of the annual budget. The meeting will be held at Town Hall, 4550 Wojcik Memorial Dr. at 6:30 p.m. The public is invited to attend.